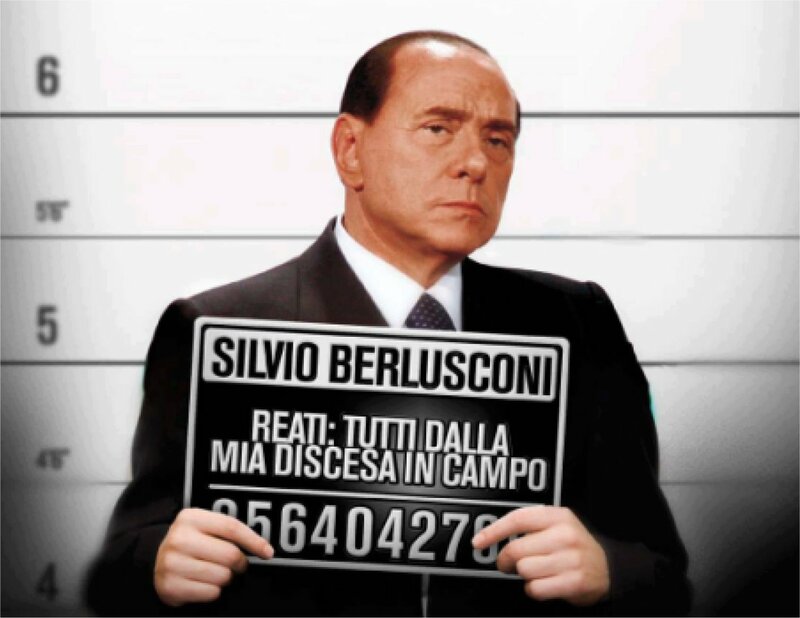 Berlusconi sentenced, what future for Italy? Strange but true, the SIlvio Berlusconi’s Supreme Court sentence will have a greater relapse to Left rather than the Right side. In fact, no matter that this sentence is the ‘Gunfight at the O.K. Corral‘ that Italians wait by 20 years in a collective perception of Politics. A simplified world like a Spaghetti Western, an universe where the bad guys are always morally inferior: ugly, rude, corrupt, incompetent, ridiculous, infidels. And the good boys are distinguishable for their moral superiority: storyteller and soberly trendy, high laureate, perfect at home and at work. So wee expect, in next mounthes, the theme of an ‘opaque Enrico Letta’ allied with the bad guys (PDL and UDC), repeated in meetings, marches, strikes and scandals until November, when the convention of the Democratic Party will have to settle ‘inner aspects’ about real estate and financial interests, lobbying, factionisms, immobility and adventurism, political expectations of the different electoral bases. Matteo Renzi, despite having a good following of experts and technicians, may be ‘light’, if the Right wing will begin to attack him or CGIL and the extreme Left will emit a ‘fatwa’ in name of ‘starvation of the people ‘? Who weighs more? The traditional electorate, octogenarian and tipycally resindent in the Apenninic Regions? The public agencies, the health lobby and the ‘justice machine’, the controllers of State holdings? Or will it better to return to the mediation and Walter Veltroni’s ‘moderate’ majority? And La Repubblica – the newspaper deus ex machina of the Left – will be not able to be decisive for the balance of the party? If the Left, predictably, will thread into the dynamic pre-congress – and in the debate pro-M5S and pro-extreme Left wing – more is going to change in the center-Right, with the departure of Silvio Berlusconi, that this judgment determines. In fact, the major companies of ‘Made in Italy ‘ are now globalized and respond to not only to national interests, the Italian capital is restructuring, as evidenced by the various shareholders’ agreements broken in last months at the level of Mediobanca, and the situation of Unicredit Bank is very complex, because in Rome more than 30% of the Italian mortgages are filed with compromised Real Estate market. At the same time, the pontificate of Pope Francis appears firmly addressed to safeguard the interests of Vatican and ‘not only’ those of ‘financially active’ Bishops. A Pope coming from Argentina with a clear and populist vision of the relationships between power and citizens. It is not unlikely that, having the time, the PDL evolve / dissolve in key liberal-populist and this is the main reason why the tsunami ‘judgment Berlusconi’ could hit in a more eye-catching and dramatic Democratic Party, making hasty and fueling the shaking inside frantic thrusts.